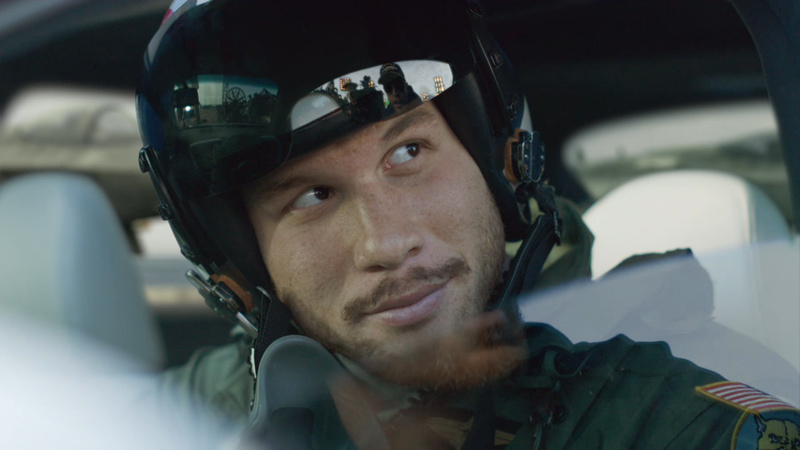 The Mill, David&Goliath and director Stacy Wall (Imperial Woodpecker) revamped the Wild West for Kia in 'Showdown' featuring Los Angeles Clippers star Blake Griffin. The humorous spot sees Griffin cast in (what was supposed to be) a classic Western as he takes the reigns on set. Much to the dismay of the stick-to-the-script director, Griffin improvises his entrance and ditches horseback for a brand new Optima. With a little persuasion, the director is convinced to shoot the film with a car as "something cool and unexpected." 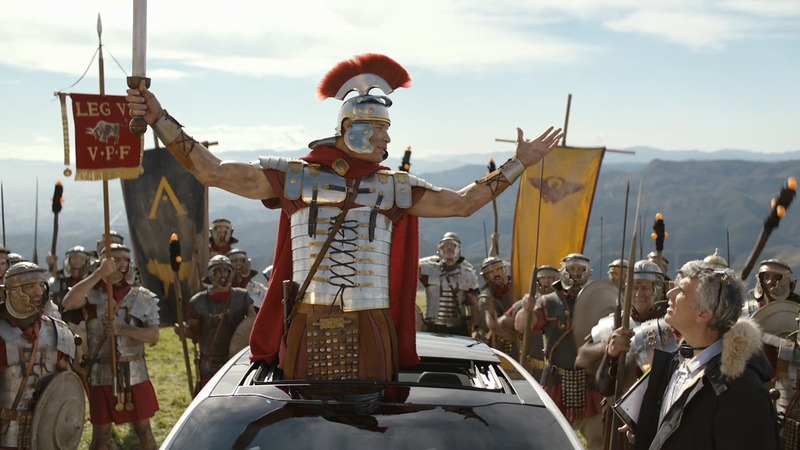 To ensure seamless transitions between the finished fictional film and the on-set shots, senior colorist Dave Ludlam of The Mill tailored the color grade based on each environment. 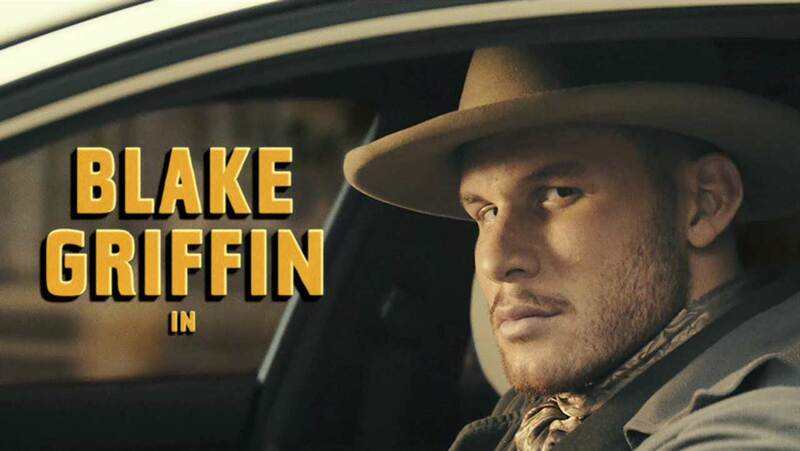 Ludlam comments: "To capture the jump between Blake in the actual Western and Blake again in the behind-the-scenes shots, we had to create the look of a Western while maintaining that slightly commercial feel for the context of the car. First we did a semi-grade and later added final grain to the master to give it a distressed look, but we made it subtle to keep it looking clean at the same time." Click here for more of Ludlam's color grades.